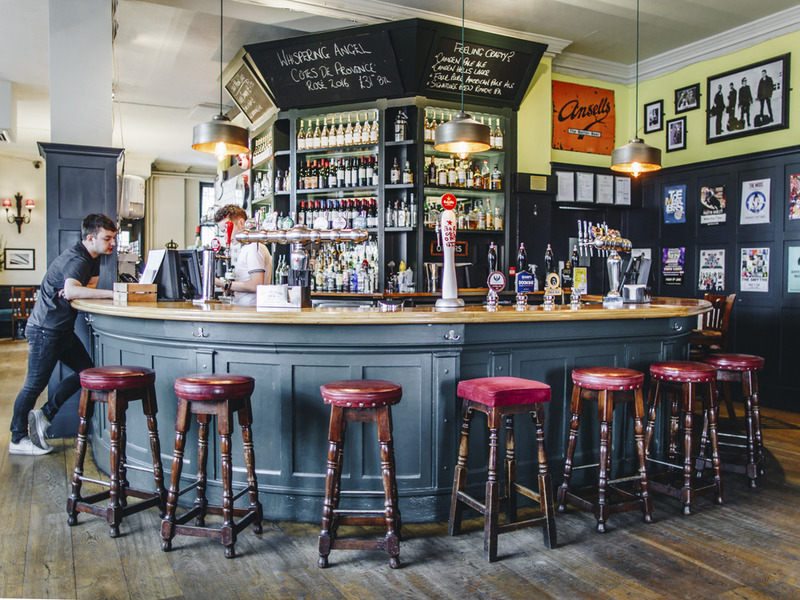 This week, we find out more about ​The Half Moon, Putney, London. 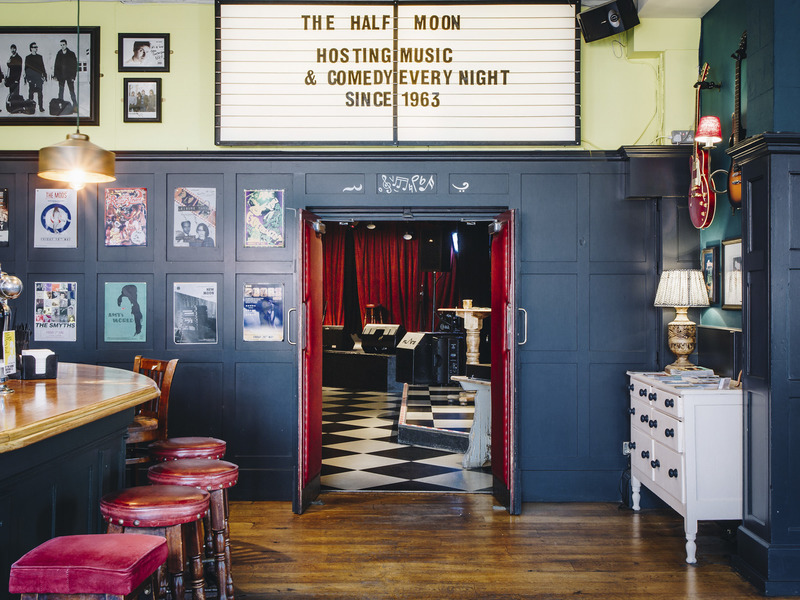 See full listings for ​The Half Moon here. The Half Moon is a traditional pub with a 220 capacity music venue. I'm the assistant to the Music Manager. We have been hosting gigs on a regular basis since at least 1963 (we have a framed poster advertising Folksville here in 1963), and we have anecdotal evidence that tell us gigs were being held here much earlier - holding tea dances between the first and second World Wars). The venue has stayed largely true to its roots. We still mainly host blues, rock and folk music, but it's important to give new music a place to play, no matter the genre. Monday nights are the most eclectic, with new acts getting 30 minutes to showcase brand-new material across all musical genres. We generally have 9 shows per week (one on each night and matinees on Saturday & Sundays). The Rolling Stones, The Who, Kate Bush, KD Lang, Steve Marriott (Small Faces), Nick Mason (Pink Floyd), Elvis Costello, Kasabian, Ed Sheeran, U2, Van Morrison, Wilko Johnson. Ruarri Joseph from the band William The Conqueror. Ruarri has been playing here for a number of years (and features on our live album) - a fantastic musician and songwriter. The fantastic Sophie And The Giants had a residency here. Keep your eye on them as they are destined for big things. We also had a brand-new band called Novacub that played on one of our Monday nights (mentioned above). They blew me away. 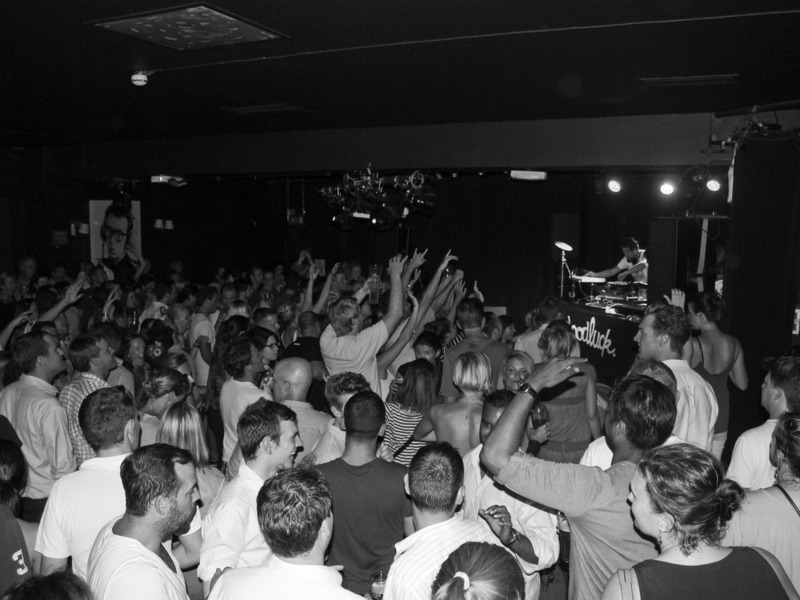 The venue was threatened with closure back in 2010. A petition began, which gained 6,500 signatures. Thankfully the pub/venue was bought out by Geronimo Inns, who continue to own it today. Lead singer/songwriter of The Icicle Works and Mercury nominated solo artist, Ian McNabb, performed here for two nights on 14th and 15th June 2018. Famously, The Rolling Stones used to play here back in the early 60s - but they actually played a private gig here on 3rd May 2000. Kate Bush's first public performance was here - as was the first UK sell-out show for U2. Steve Marriott had a residency and played his last UK gig here before his untimely passing. Elvis Costello had a residency here, and was paid in sandwiches. Kasabian toured their first album here, and Ed Sheeran supported Hayseed Dixie! 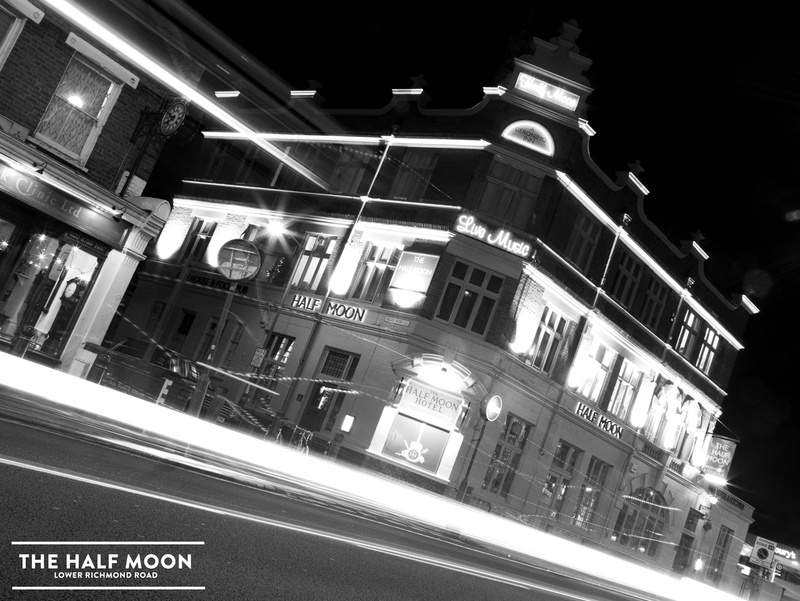 Track ​The Half Moon here to keep up to date with all forthcoming events. You can also catch them on their official website, Facebook page, Twitter, and Instagram accounts.